 TRUSU is looking for a student to serve as the LGBTQ Representative on the Board of Directors. This position will run from October 22, 2014 until April 30, 2015. Candidates for the position must self-identity as LGBTQ. This position is a commitment of approximately 10 hours per week. The representative is required to attend bi-weekly Board of Directors meetings, bi-weekly Equity Committee Meetings, and work to implement the plan of the Equity Committee. The successful candidate will be appointed to the position at the October 21 Board of Directors Meeting. To put your name forward as a candidate for appointment please fill out the application below. This application is now closed. Thank you for your interest.